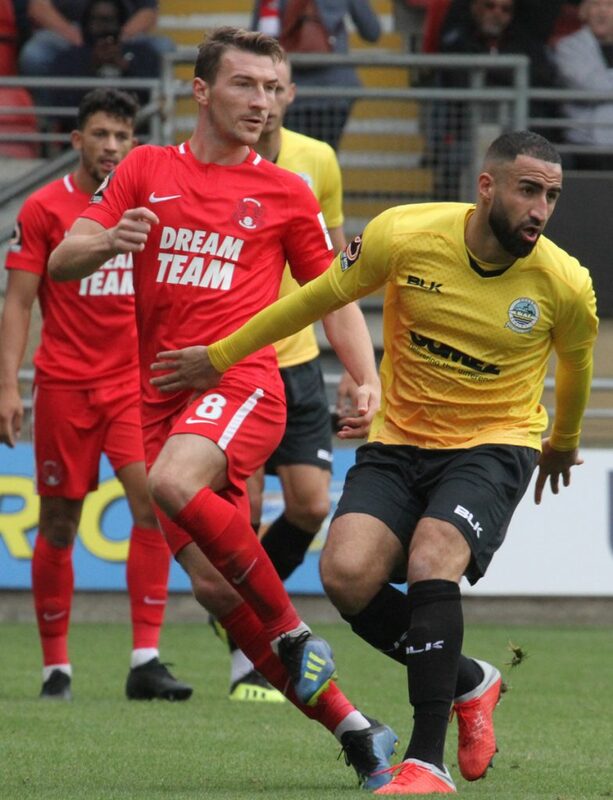 Three second half goals condemned Whites to a third consecutive National League defeat at Leyton Orient on Bank Holiday Monday. An own goal from Kadell Daniel, along with late strikes from Josh Koroma and substitute Matt Harrold handed the O’s all three points at Breyer Group Stadium. Earlier, Whites were on the front foot, with Daniel unfortunate to see his close range shot blocked following Mitch Brundle’s corner. At the other end of the pitch, visiting stopper Mitch Walker was able to grab hold of Charlie Lee’s header from Job McAnuff’s free-kick. And it was the home side who almost went ahead on the quarter hour mark. Koroma evaded the attentions of Kevin Lokko, before firing a 25-yard curling effort narrowly wide of the top corner. 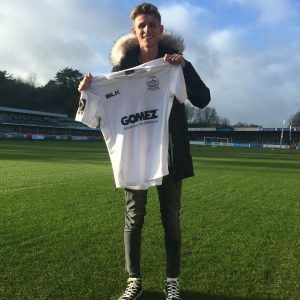 Daniel then collected Aryan Tajbakhsh’s pass, before swivelling and volleying into home goalie Dean Brill’s arms via a deflection. Walker then had to stretch to prevent Miles Judd’s looping header from dipping in following a crossfield pass from Lee. And Orient midfielder Lee was in the thick of the action soon after. The 31-year old thundered a shot from the edge of the box, with Walker producing a fine save to keep the ball out of his net. 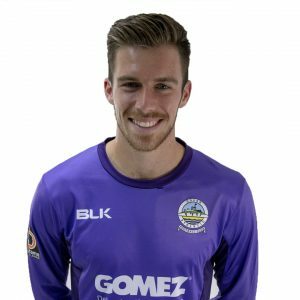 And Dover’s number one was one hand to catch James Dayton’s strike following a swift O’s counter attack and was grabbed onto the same player’s low drive at the end of a frantic half. But the whistle for the break had not been blown before the best chance of the game. Lurking at the back post, Koroma latched onto Marvin Ekpiteta’s flick, only to see his volley spectacularly saved by Walker. Jack Connors curled off target from Anthony Jeffrey’s pass inside. At the start of the second half, Koroma struck the angle of post and bar following good work. But the hosts did not have to wait long for their opening goal. On 50 minutes, a short corner ended with Daniel deflecting Mcanuff’s Cross into his own net. Lee went close to doubling the lead, volleying wide from distance and Daniel went close from range, firing just over. And Josh Coulson was inches from scoring, just missing Koroma’s ball across the goalline. Lokko headed Brundle’s pinpoint corner wide and Coulson nodded over from McAnuff’s set piece. The home team looked the kill the game off with Koroma blazing wide from an angle. But Orient had the three points sown up with five minutes of the match left. Koroma ran onto Dayton’s through ball to slot past the onrushing Walker. And Matt Harrold almost rounded things off in injury time, escaping his marker and shooting straight at Walker. But the striker did get his goal with virtually the last kick of the match. Harrold rose highest to head in Judd’s delivery as Athletic continued their search for a first clean sheet of the campaign. Earlier, boss Chris Kinnear made two changes to the side that lost at Eastleigh two days previous. Jeffrey and Daniel replaced Inih Effiong and Nortei Nortey, who started as substitutes. Dover next host Barnet on Saturday 1st September, kick off 3pm.